InVision Private Cloud will be undergoing necessary planned maintenance on Saturday, June 9 starting at 9:00 AM EDT and ending at 5:00 PM EDT. Our apologies for any inconvenience this poses! During this maintenance window, InVision Private Cloud services will be unavailable. 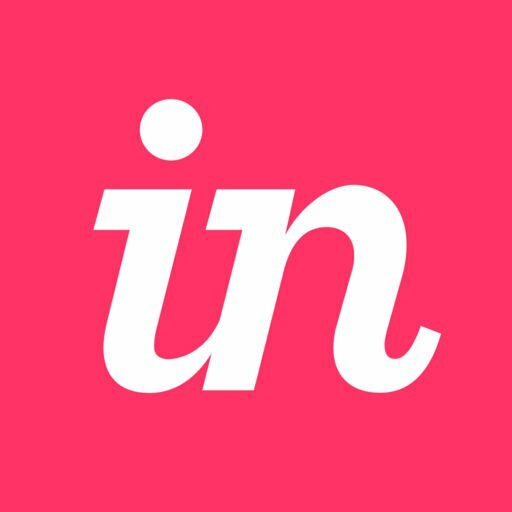 Users accessing InVision Private Cloud will receive a message advising that the service is down for planned maintenance. All client meetings and work using InVision Private Cloud during this timeframe should be rescheduled. Note: This will only impact customers using InVision Private Cloud. It will not impact customers using our multi-tenant InVision services.